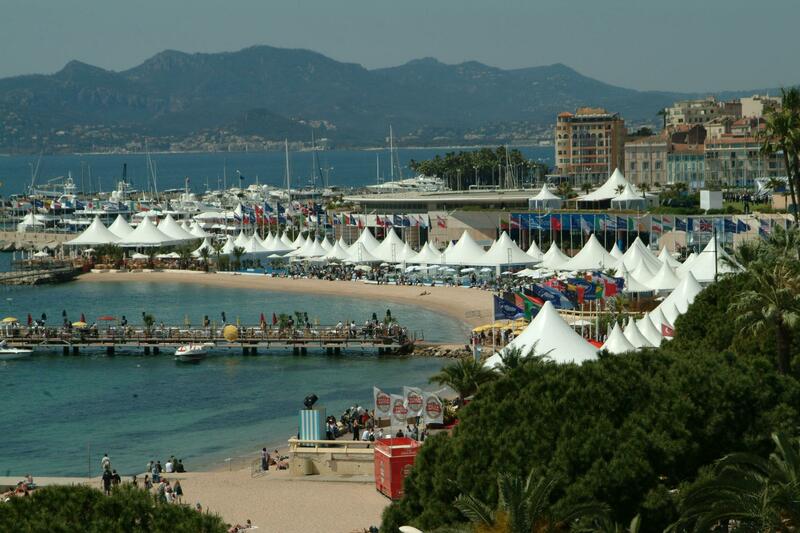 France’s Cinema Journalists Union (UJC) has issued a statement calling on the Cannes Film Festival to reinstate its former press screening schedule, under which accredited journalists were able to watch Competition titles ahead of their world premieres in the evening. Under new screening rules introduced last year, press screenings for the 7pm gala screening in the main Lumière theatre took place simultaneously in the neighbouring Debussy and Bazin theatres; while press screenings for the 10pm gala screening were delayed until the following day at 8.30am. The UJC called on Cannes to reintroduce the old system in return for accredited journalists signing a blanket social media and publication embargo. It said “positive experiences at Venice and Berlin”, where the accredited press can watch a competition film prior to its world premiere under strict embargo, had shown that such as a system could be successfully implemented to keep the press response to a film under wraps until after its official premiere. “The Cinema Journalists Union asks the Cannes Film Festival to return to the press screening schedule which allowed journalists and critics to see the films in a timely way. This allows journalists, especially those working for the written press, enough time to do their work, especially those working for international titles,” read the UJC statement. “The Cinema Journalists Union proposes that in return for the re-establishment of the traditional press screening schedule, journalists sign an agreement on receiving their accreditation that they will adhere to an absolute publication embargo until the end of the gala screening, as is the case in Berlin and Venice,” the statement continued.